“ST” stands for Soprano and Tenor. 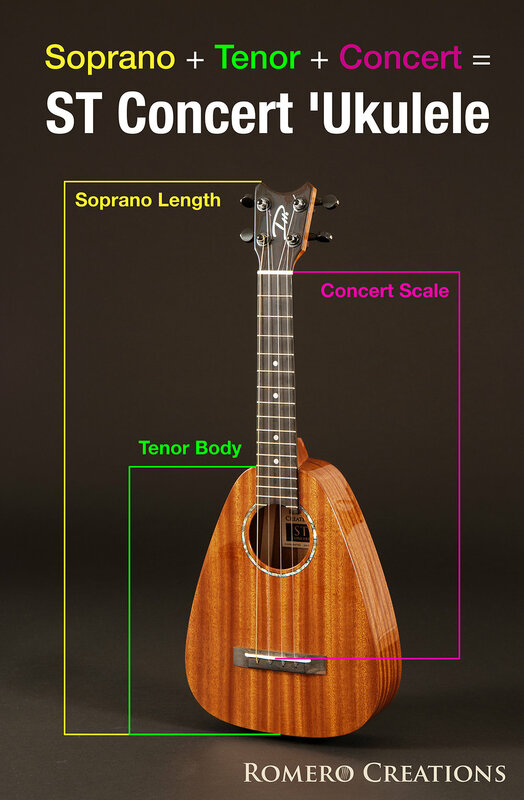 The ST Concert combines the length of a soprano, the body of a tenor, and the scale of a concert ‘ukulele. 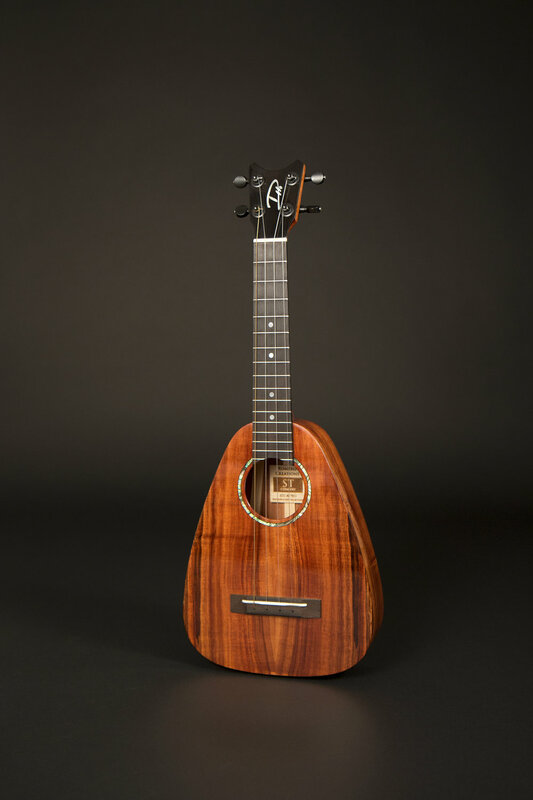 Daniel demonstrates the ST Concert with a performance of “Na Pana Elua” (from his album of original contemporary Hawaiian music, Aukahi). 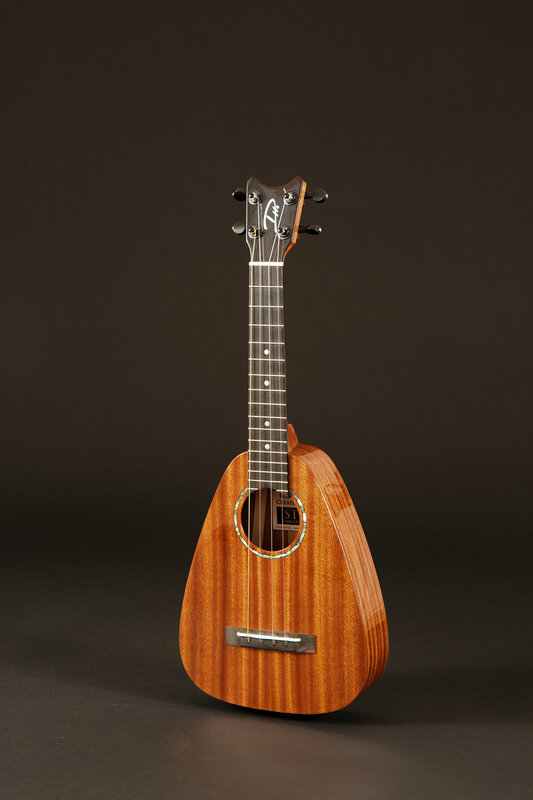 Starting at 1:30, Daniel performs “Between the Sky & Prairie” (from the World Music album of the same name) on a ST Concert ‘Ukulele.